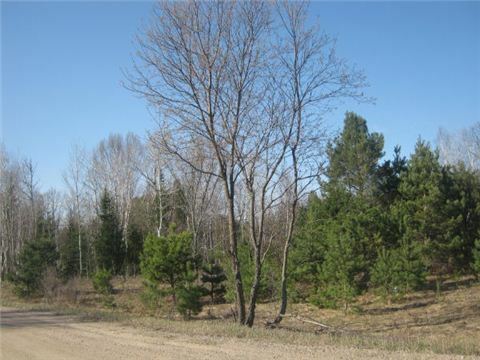 Excellent Building Lot With Mixed Bush, Easy Access Off Hwy 503. Install A Driveway Into The Approx 2.4 Acres Lot For Ultimate Privacy. Hydro & Phone Available At Road.